Beat the heat and slurp down a refreshing summer delight. Popsicles, root beer floats, ice cream, slushies, shakes, malts and more -- here's where to find frozen treats all around the metro area. 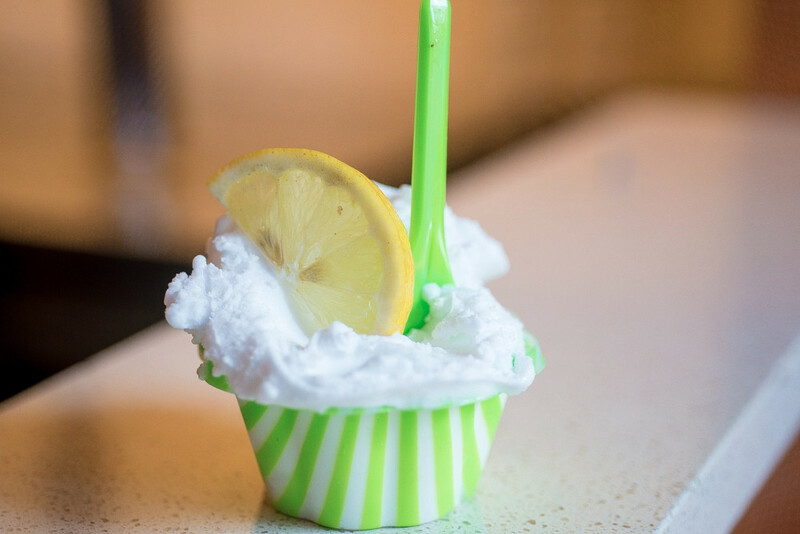 Zaza Fine Salad and Pizza offers up scoops of gelato, including this refreshing limoncello. Popsicles, root beer floats, ice cream, shakes, malts and more -- beat the heat and slurp down one of these refreshing summer delights. 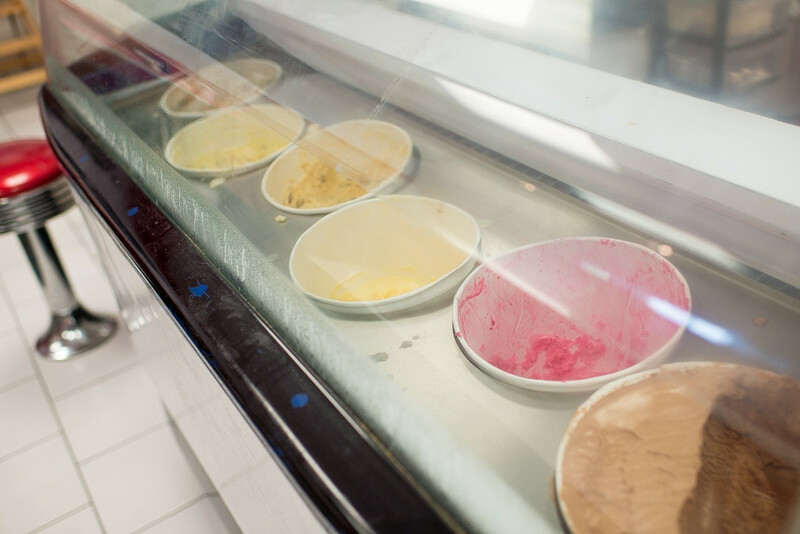 Let us know in the comments if we missed one of your favorite frozen dessert stops, and we’ll add it to our sweet summer list. 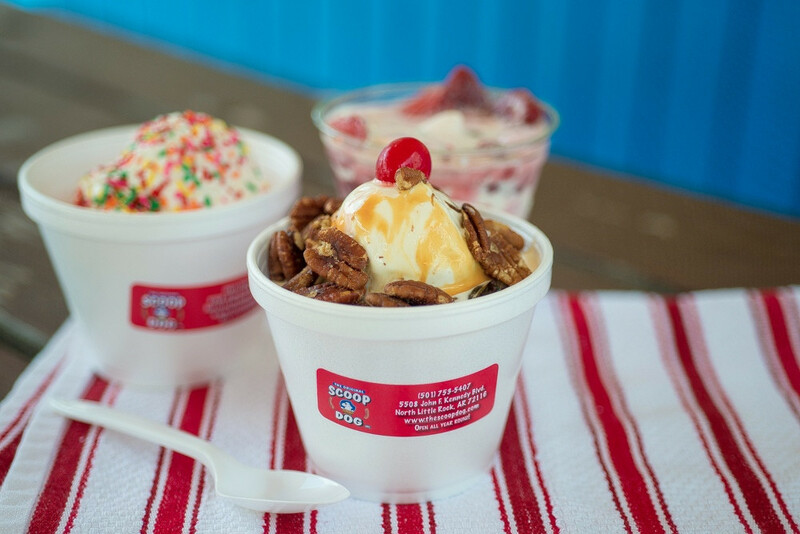 Top off your frozen custard at The Original Scoop Dog with sprinkles, brownie, candies and more. Or, order a specialty sundae, like The Good Ole Beagle (pictured above), which smothers vanilla custard with hot fudge, caramel and pecans. At David's Burgers, kids get a free scoop of ice cream when they finish their meal. 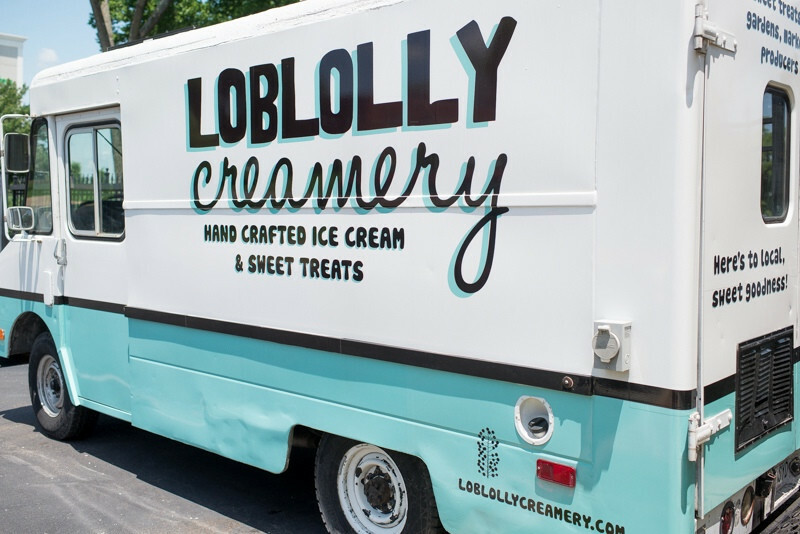 Get a scoop of Loblolly Creamery ice cream on-the-go! You'll spot the truck at food truck festivals, farmers markets and other special events around town. 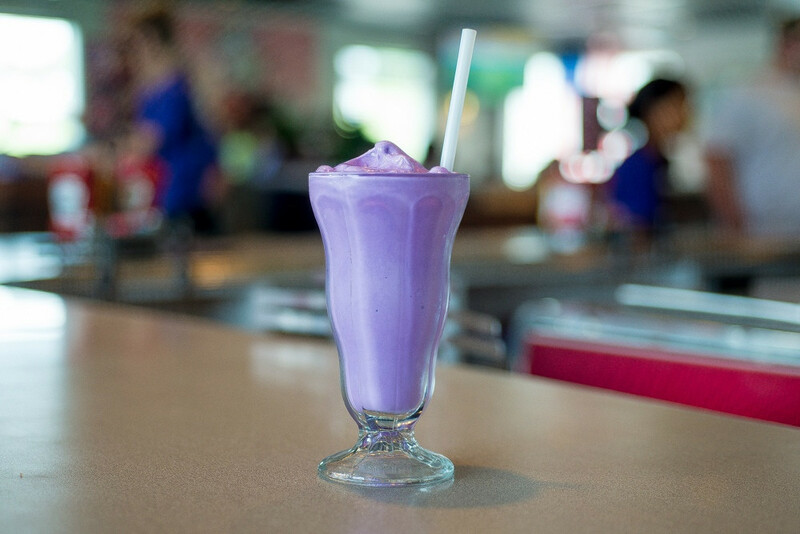 Beat the heat with Purple Cow's "Purple Vanilla Shake." Tropical Smoothie Cafe on Rodney Parham Road is open 24 hours a day, seven days a week. Tropical Smoothie Café opened a new location last week at 2600 Main Street in North Little Rock. A to Z Mart, 2601 West 65th St.